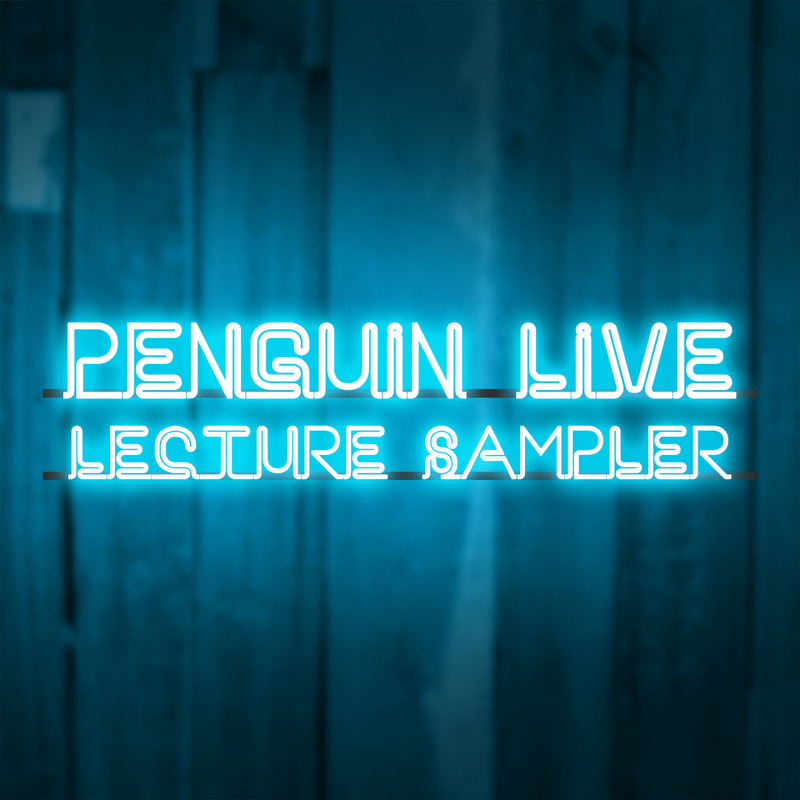 Today, when you order "Penguin LIVE: SUPER SAMPLER", you'll instantly be emailed a Penguin Magic gift certificate. You can spend it on anything you like at Penguin, just like cash. Just complete your order as normal, and within seconds you'll get an email with your gift certificate. 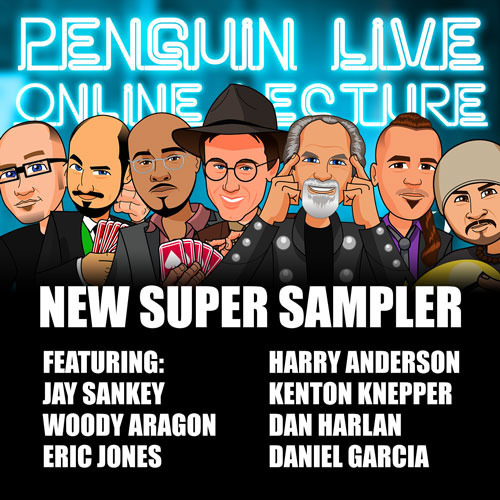 Featuring Harry Anderson, Daniel Garcia, Woody Aragon, Jay Sankey, Dan Harlan, Eric Jones and Kenton Knepper. 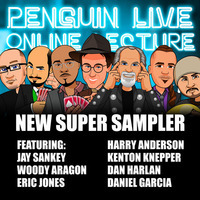 We've brought together 7 of our favorite magicians to a "super sampler" you can download TODAY. Not only do you get an entire show's worth of new magic, but you get a taste of what all the Penguin LIVE buzz is about. 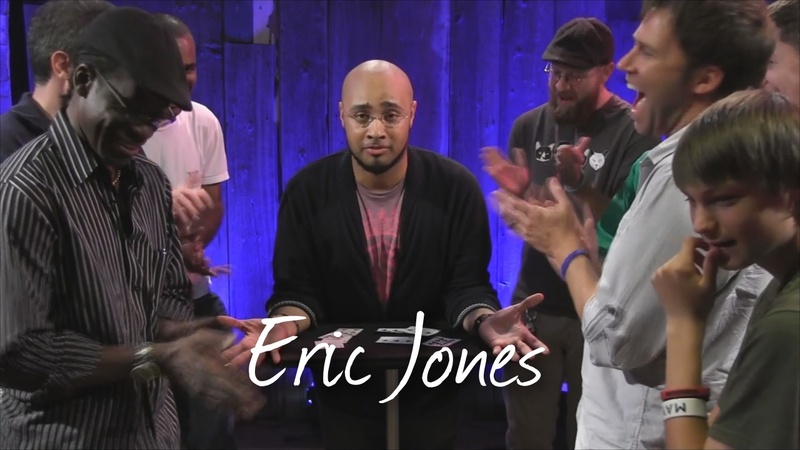 Every week Penguin LIVE brings in the best magicians from around the planet right to you. - And if you haven't seen one yet, you're in luck! I really can't summarize everything up so I will break it down individually. This is easy, great magic that really works for itself! The tutorial was kinda boring because he isn't the most exciting guy but the trick is AMAZING! You don't need a reset and no gimmicks involved! Great little trick that is intermediate because it requires basic sleight of hand and 1 difficult move. It isn't a magician fooler at all but still a good trick. 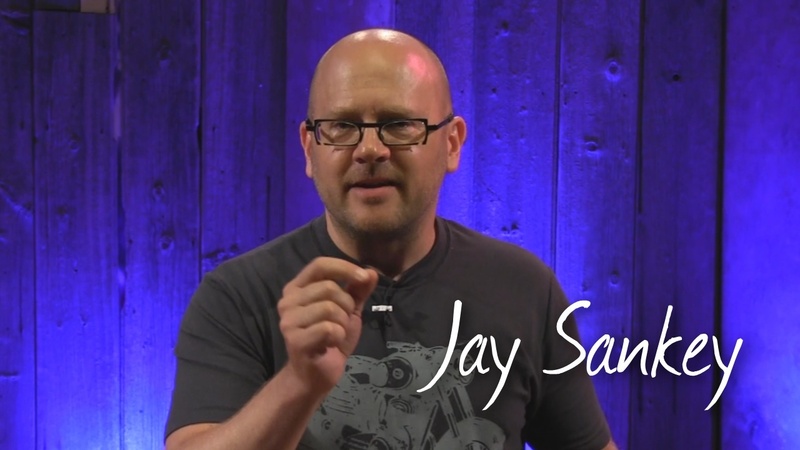 Jay is hilarious and the tutorial was VERY entertaining! Only if the trick was better..
You are not just going to learn how to make a card come from a balloon but a great utility move to make things appear, vanish, and many other things. My only problem is that there are better ways for me to do this that isn't that hard to do. I won't be using this but I'm sure many of you will! BUT, that is not my favorite part of this. My favorite part was Daniel being HILARIOUS! I was LMAO the entire time he was performing! I am giving an extra 0.5 stars just because of that! This one is a really good one! It is quick, easy and much more "covered" than I thought! I just love playing around with this one! Easy to do and great for kids! This is not a trick but just a fun little story. Pretty funny, nice to hear to brighten up a mood. I was COMPLETELY fooled! This one is now a keeper for me! I did it already for some friends and it works! Only one move is needed and it isn't even a move! Almost 100% self working! Great job on this one! WOW. The first time I tried it out with Woody during the lecture, I was AMAZED! You are the one putting the cards in random places, shuffling them and mixing it up but you still manage to find the other half! AMAZING! Wow, best trick on there! Final Thoughts: Stop Reading This and BUY! This sampler is an incredibly good buy. 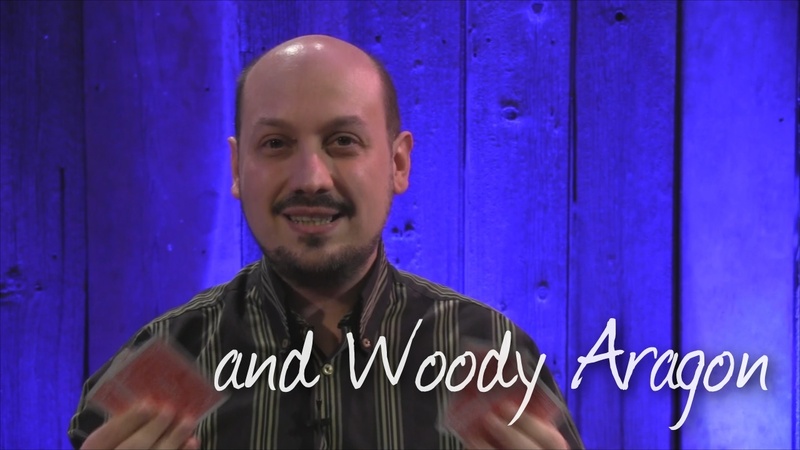 The Woody Aragon trick, "How to Find Your Other Half," is destined to become a classic. It is easy to learn and highly memorable, and can be done with one spectator or a hundred. It is also great for walk-around, restaurant magic, or small parties. This trick alone is worth the $10 for the instant download. In addition, Dan Harlan does his usual fine job of teaching a trick, the Incredible Shrinking Rubber Band, that can be done as a follow-up to Crazy Man's Handcuffs. The Oil and Water routine is a nice follow-up to a standard Oil and Water routine. And the Coin in Balloon is very practical, although I confess I haven't tried it out yet on a real audience. Very very clever and despite how it may look like in the preview, this is hardly a "mathematical" trick. Will Fool you, has some extremely nice elements to it, and a very nice presentation. Will surprise you how good this looks. Dan also adds a nice little second phase kicker ending which i believe makes this a nice little trick that you should be doing. This is a "clever on another level" O&W phase that you can add to almost any O&W routine you do. This is probably the most technically difficult trick on here (though i wouldn't say its that difficult at all), the things i really got from this section that i will use is Daniels Version of the Rub-a-Dub Vanish (Which is really nice! and very easy! you will swear you see the card in that hand) as well as a very nice control of a card to the top. Overall i would say this, I have heard this download "hyped" alot by some friends and acquaintances and it still surpassed expectations. What a deal! I really enjoyed watching the Super Sampler. The effects were good, the teaching done well, and the pace moved well. While the magic parts were great I have to say that my favorite part was the interview with Harry Anderson. Harry discussed his Saturday Night Live appearance where he performed with his guinea pig assistant, Skippy. During that performance he appeared to eat Skippy alive. It was hilarious. I used to perform that effect and the reactions were always strong, but it is rarely seen in today's overly politically correct world. Everyone is so afraid of offending someone. Harry, thankfully, isn't one of those people, and that's why I have always loved him as an entertainer. Mac King also does a great "Skippy" type of performance. Check his out on YouTube to see what I mean. Hilarious. The Sampler is great video, and worth watching. I hope Penguin wakes up and realizes that this is something that their customers will want more of, and will make it available to them soon. Samplers offer a variety, and variety is the spice of life. This download/DVD is a wonderful example of what penguin LIVE has to offer. Each segment is presented masterfully and creates a fun learning experience. This story of when Harry ate a guinea pig on SNL is a great look at what the interview section of penguin LIVE feels like. It's not a trick but a wonderful story worth the listen. 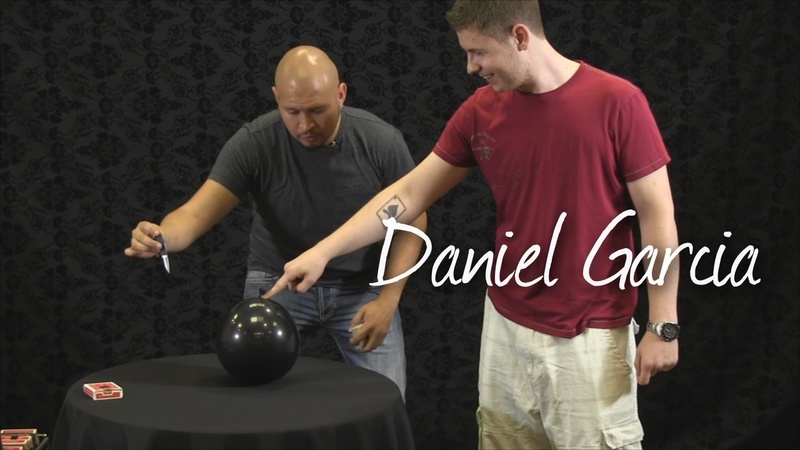 Dan taught a utility move in this card in balloon presentation. The performance alone was so good you simply have to see it for yourself. This move would apply great to an any thought of card in balloon effect. Having seen this effect before I was not completely blown away with the effect. This is a great effect don't get me wrong, but it's no ACAAN, but it is the one of the best effect on this download/DVD. Personally, Sankey's work is a hit or miss with me and this lands more on the miss side. It's a good trick and would be a great thing to do at a bar but it's just not my style, but you may enjoy it. You think you know this one but Dan takes it to a whole new level. It's the most convincing best-looking version of the effect I have ever seen. I'm not a big fan of oil and water but Eric's quick straight forward version of the effect had me entertained and fooled! This can be a worker and is a highlight of the DVD for sure. This is great magic and in a way, it feels different than the cell phone in the balloon. Having used this one in performance, it is enjoyable for adults and children alike. Yes, Kenton is not a high energy lecturer but this effect is in my magic vault just in case I need it. 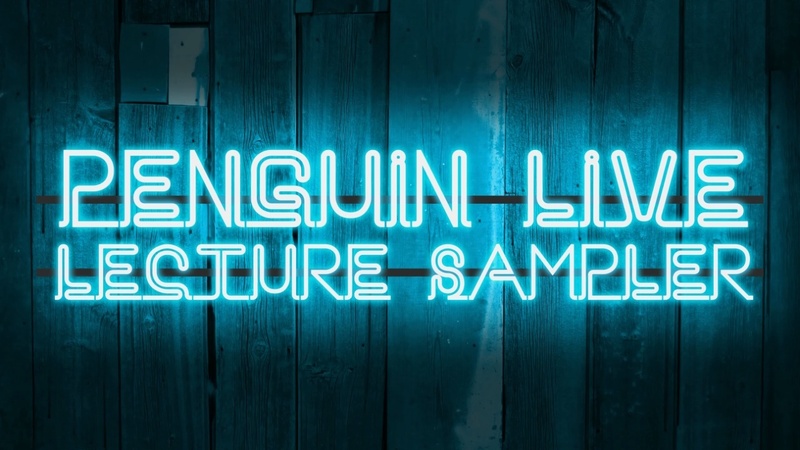 Overall, this Download/DVD is a wonderful look at the Penguin LIVE experience. If you like the demo video you mostly will like this Download/DVD. So check it out, or not, the choice is yours. Dan Harlan is an excellent teacher, but the effect he chose to sample can be figured out easily. The bits that makes Super Sampler worth it are Marcus Eddie and Woody Aragon. ALERT: The Harry Anderson bit has no effects, just talking about showbiz, so that was a bit of a disappointment. I though most of the stuff in this little lecture was great! 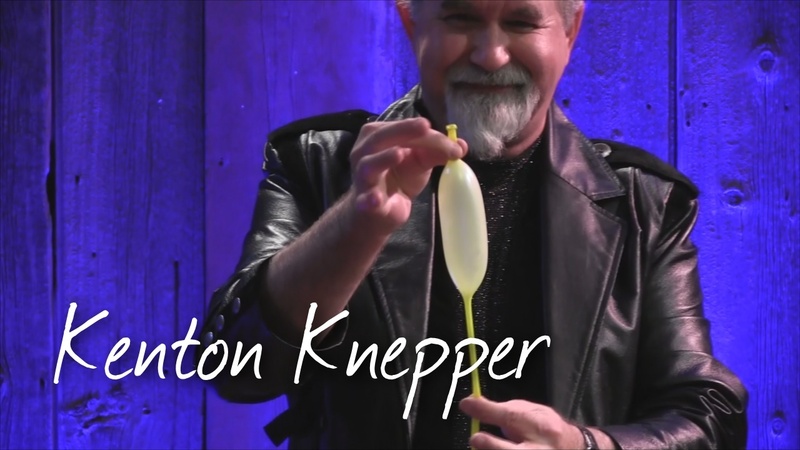 Kenton's trick was really disappointing and honestly i think that he keeps all his good tricks to himself for the most part and gives us his "fodder tricks"; however, i did like the card in a balloon effect and i absolutely loved Woody's find your other half trick. I always wanted to find a good trick that i can do for couples or do for something on valentines day to make people really feel special and i was blown away. Although the method is simple, the presentation makes this trick so amazing and people will remember you for it. Very nice selection of varying routines. All of them are worth using, and this is a good introduction to a variety of performers. The Oil and Water was a cool concept, and I Dan's rubber band routine will be great for those that already use rubber bands in their strolling work. This is the biggest, most practical, best bang for your $!!!! Please, more like this. A couple of good things. 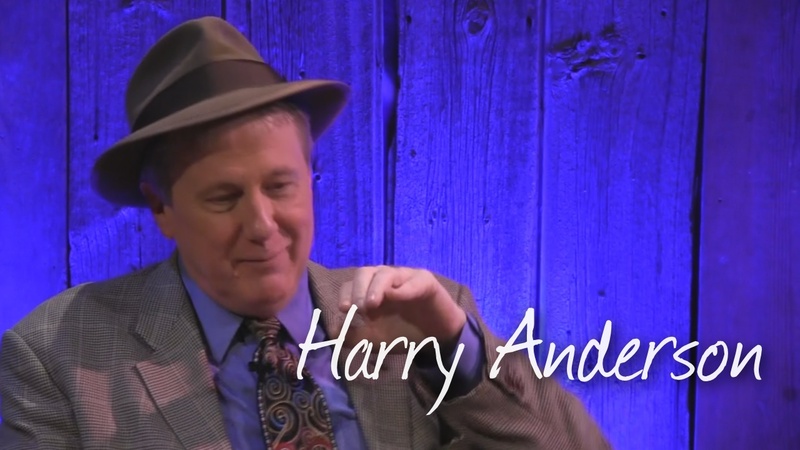 I really wanted to see Harry Anderson perform not discuss an experience. For $5.00 a good deal.